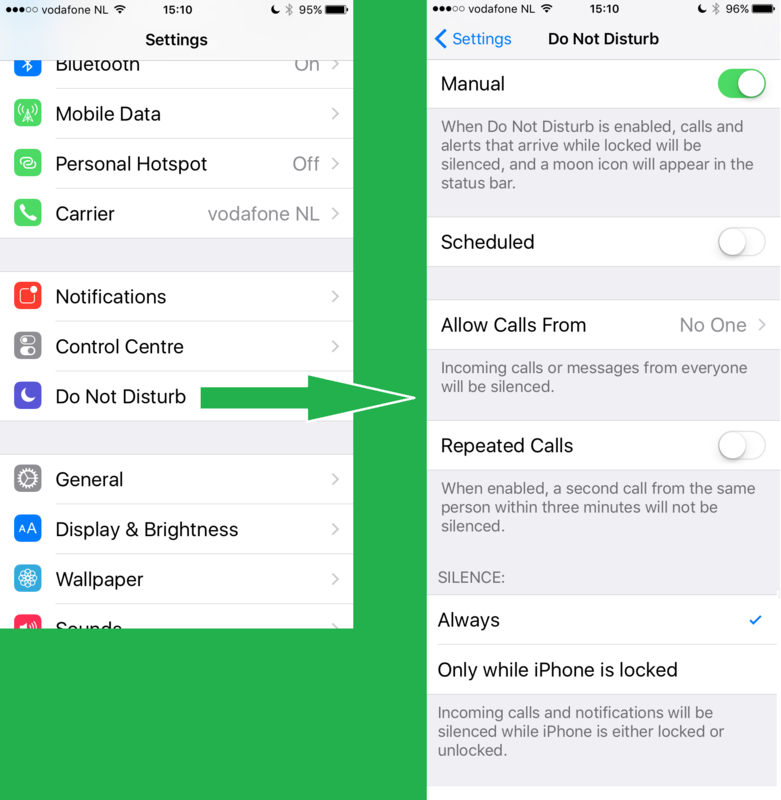 DO NOT DISTURB / avoid incoming telephone calls during your live streaming from your iOS device is extremely important as your connection with the station will drop out if you’ll get an incoming call. For an Android device an incoming call is not that dramatic as your screen will only lit up and you can swipe it out of scoop and get back to your LUCI main screen without losing your connection / stream. 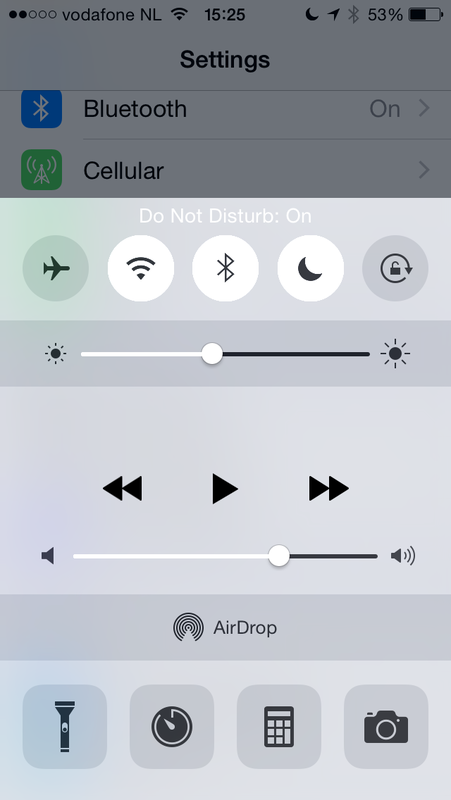 Turn on the ‘Do not disturb’ functionality – moon icon – on your iOS device by swiping up from the bottom of your screen. Go to your settings as well as you have to turn off everything else that can interrupt your streaming too.